Cash traded fed cattle were mixed this week. The five-area fed steer price for the week of March 31-April 7 averaged $133.82 for live sales, and $214.47 for dressed; respectively, up $0.70 and down $0.37. Total volume sold was down 7,000 head from a week ago and up 33,000 head from last year. Feeder steer cattle and calves were also mixed across the U.S. this week. Oklahoma City feeder cattle were $3.00 to $4.00 lower for lightweights and $1.00 to $2.00 higher for heavier cattle. 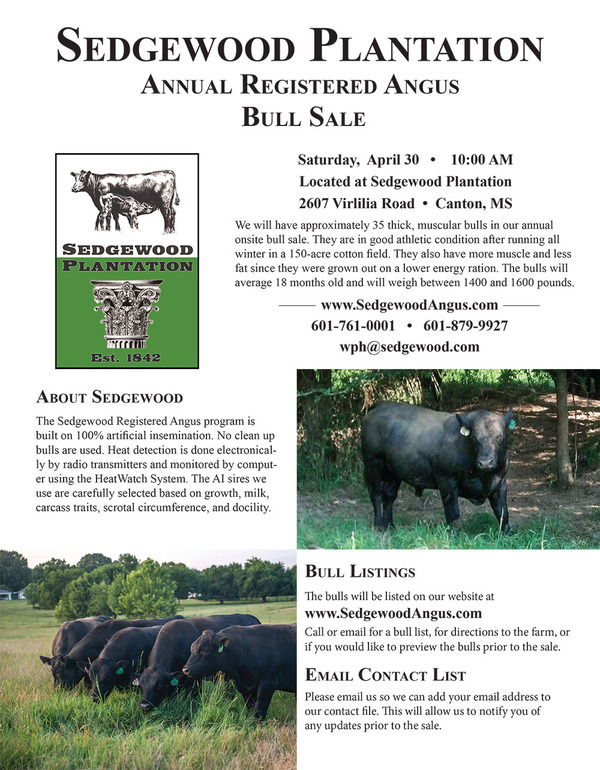 In Mississippi auctions, lighter weight feeders weighing 450-500 pounds were unchanged from a week ago, averaging $190.00, while heavy steers were averaging $137.50, down $3.50 from last week. Live cattle futures and feeder futures were mixed this week. 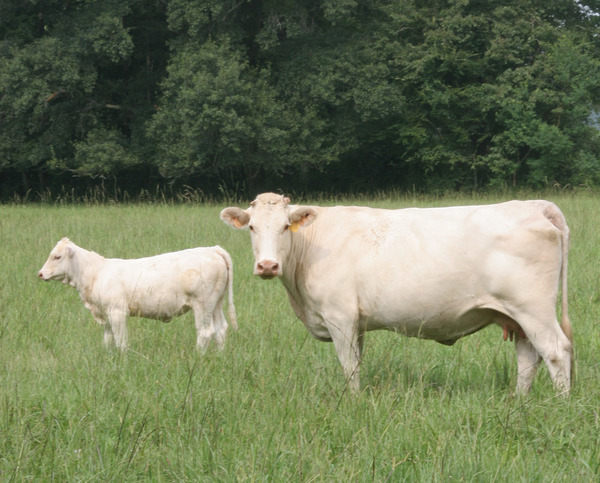 April live cattle were up $1.50 on the week and $24.30 lower than a year ago at $134.50, while August live cattle were unchanged from last week and down $26.65 from a year ago. Feeder cattle were also mixed this week with April futures up $0.15 from last Friday and down $56.33 from a year ago at $155.90 while August futures are down $0.88 on the week. Nearby corn futures are up $0.08 from a week ago at $3.61 while September futures are up $0.06. 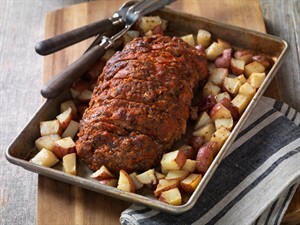 ​Wholesale boxed beef prices are down compared to a week ago. Choice boxes averaged $216.21, down $6.25 from a week ago and $41.29 lower than a year ago. Select boxes ended the week with an average of $206.78, down $6.13 from last week. The choice-select spread narrowed slightly from $9.55 a week ago to $9.43 this week. We are in the final days of the Steer Raffle! 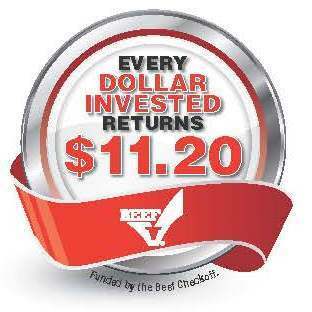 Help support MCA programs. Purchase your ticket to win a Dixie National champion steer donated to MCA by Southern AgCredit. Drawing will be held on April 13, 2016. Producers from across the state attended the Beef Cattle Boot Camp held at Prairie last Friday. 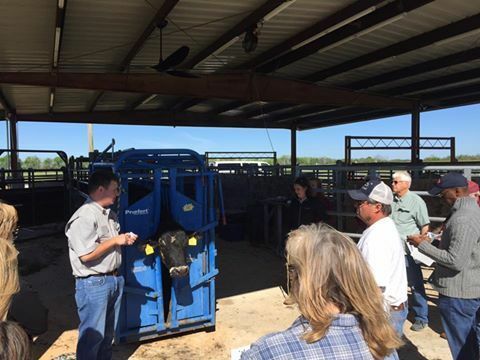 Topics included bull selection, health testing, and other management topics. There is still time to attend the program in the central part of the state on April 15 at Coastal Plain Experiment Station in Newton. To learn more visit the Boot Camp Extension Service brochure for details. A great crowd of over 350 was on hand for the Beef & Poultry Expo in Raleigh last Thursday. Producers visited with 50 vendors during the trade show and listened to educational seminars on animal health and water quality. 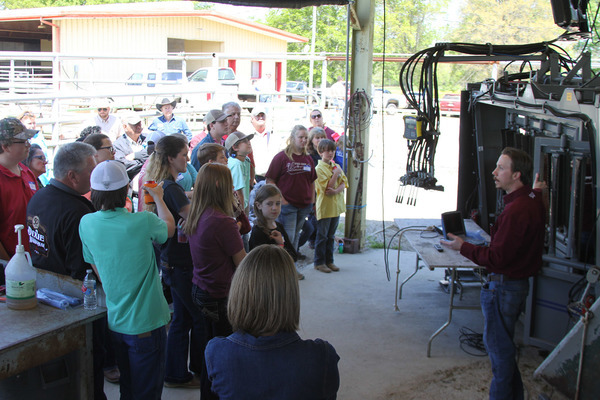 Over 80 Hereford breeders from across the state were at the Mississippi State Campus for their annual field day last Saturday. The day began with a tour of the vet school followed by a visit to Beef Unit where discussions were held by Dr. Lemley and Dr. Larson about their reproductive physiology research program as well as Dr. Trent Smith on eye pigmentation research. The junior breeders took part in a judging workshop. 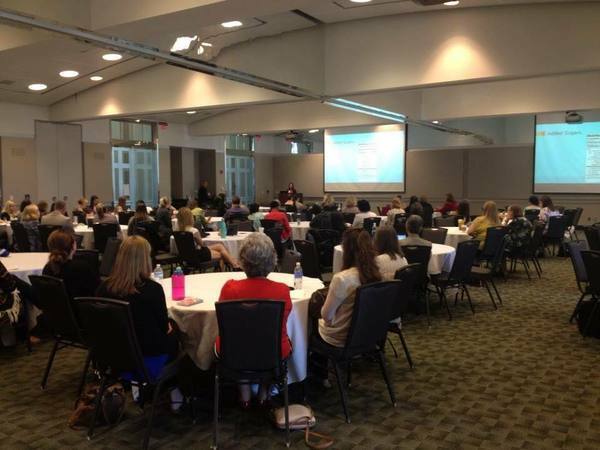 Mississippi Beef Council staff member, Nancy Strickland was in Hattiesburg last Friday at the Mississippi Academy of Nutrition and Dietetics Convention. The theme for this year's annual conference was Harvest 2 Health, Bridging the Gaps Between Farmers, Culinary Professionals, & Dietitians. 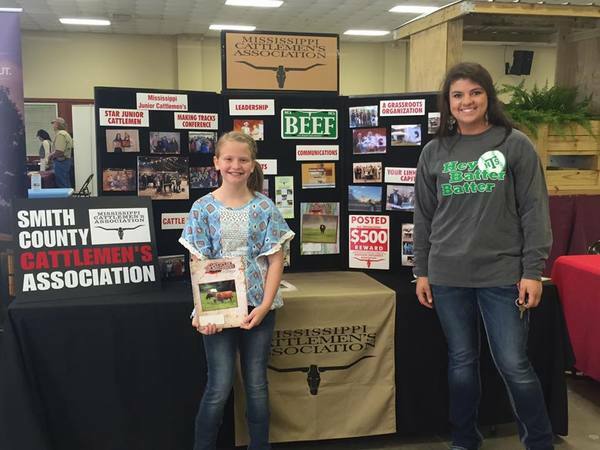 MBC had a booth set up to tell the nutritional benefits of BEEF in a healthy diet. Paul Whitlock (right) of Iuka, Miss., was one of nearly 70 beef industry leaders representing beef councils in 26 states who attended an orientation at the offices of the National Cattlemen's Beef Association in Denver March 7-8. At the session, state beef council board members obtained first-hand information on the structure, coordination and management of the Federation of State Beef Councils at NCBA as well as the Beef Checkoff Program, a cattle industry self-help program that funds research, education and promotion programs for beef across the country and throughout the world. Whitlock is a beef producer who sits on the Mississippi Beef Council. At left is Jerry Effertz, Federation vice chairman from North Dakota. The checkoff is coordinating Team BEEF members from across the country who are preparing for the prestigious Boston Marathon in 2016. 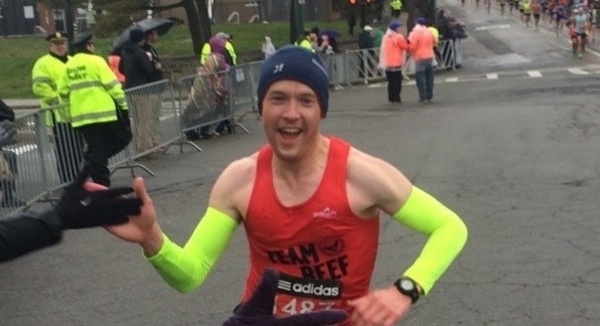 On Monday, April 18, more than 20 Team BEEF runners will be competing in the 26.2-mile road race from Hopkinton to Boston, Mass.